As the general public interacts with the internet more and more every day, our identities are increasingly entangled with the system. A popular topic in the crypto community has been identity protection, and blockchain technology could prove to be invaluable in keeping ourselves safe from the looming threat of ID fraud. SelfKey is a blockchain platform whose aim is to empower individuals to take control of their ID assets by using a concept known as self-sovereign identity (SSID). Users will enjoy increased security, while being able to delegate access of their personal documents safely online. The utility of an identity protection blockchain platform is massive, and its potential has been validated by the space. During their ICO in early 2018, $21.7 million worth of KEY tokens sold out in just 11 minutes. 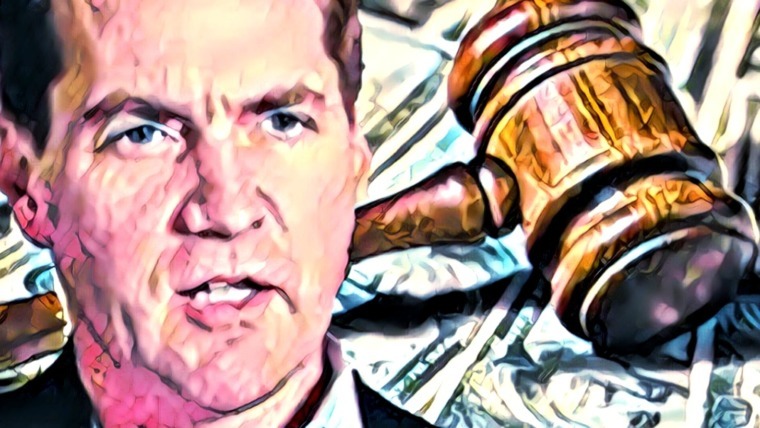 The crypto community is watching, and the world is waiting for a solution to the growing problem of identity theft. The SelfKey team kept busy throughout June 2018. At the end of the month, the SelfKey Beta Wallet was launched, and is available for download as a secure desktop application. The wallet allows its users to upload their personal, sensitive documents to the blockchain, which are stored on the user’s local device. The wallet also functions the way most wallets do, allowing users to create new Ethereum addresses and send or receive any ERC-20 tokens. Since the SelfKey wallet and ID storage system is separate, user’s transactions remain anonymous. It’s also worth noting that SelfKey is already compatible with the Ledger Nano S hardware wallet, with Trezor hardware wallet integration currently underway and estimated for release in August 2018. Launching the beta wallet has been a massive step, one that found its footing the same week Binance listed KEY pairs for BTC and ETH. 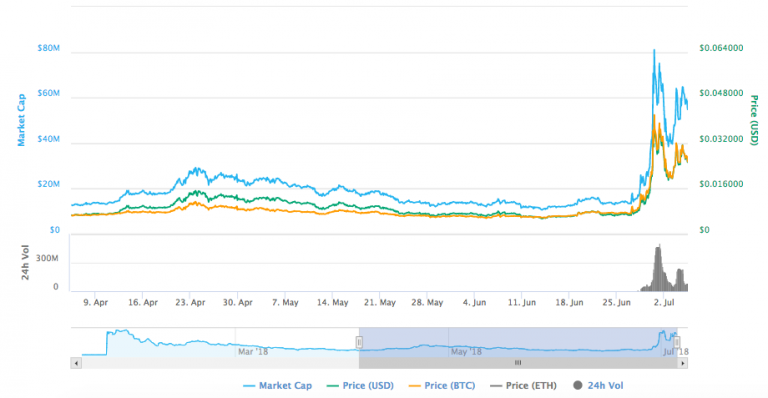 The combination of the wallet release and Binance listing was followed by a sharp spike in KEY’s price, as seen in the chart below. While the SelfKey team is handling the issues and bugs commonly found after releasing a tech application to thousands of people, the KEY token was listed on 3 more exchanges in early July 2018: Golix, WandX, and Trade.io. 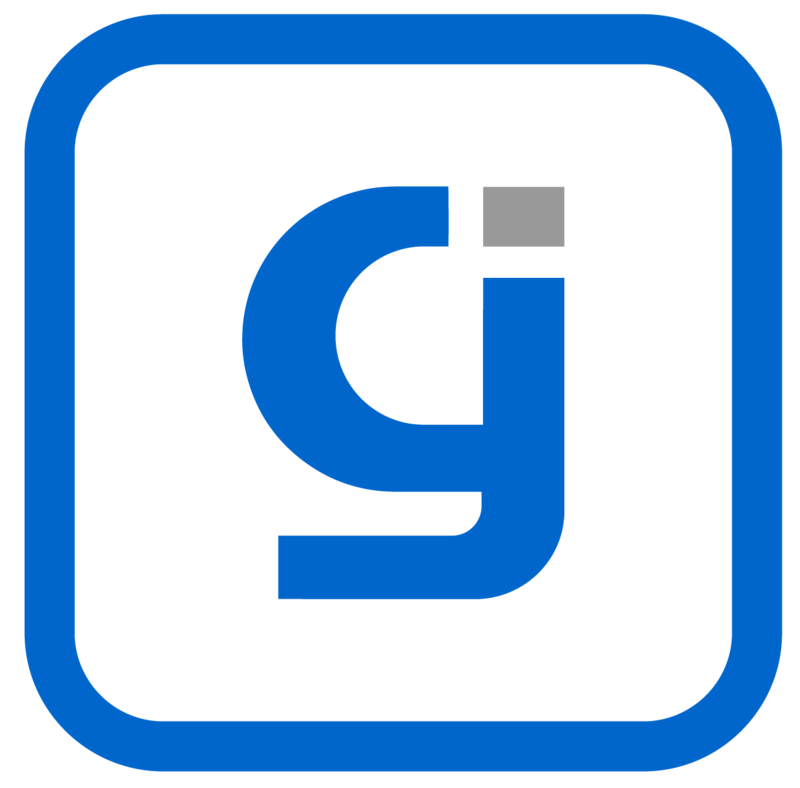 Golix is the largest cryptocurrency exchange in Zimbabwe, currently in the middle of their ICO. Their goal is to provide all Africans easy access to cryptocurrency exchanges, while promoting a decentralized infrastructure that spans the entire continent. The Golix team plans to raise $32 million by July 25, 2018. The strategic partnership allows SelfKey to not only grow their user base in Africa, but also alleviate some of the suffering that Africans experience in regards to identity-related issues. Just 2 days after the Golix partnership was announced, SelfKey added WandX to their list of confirmed exchanges. 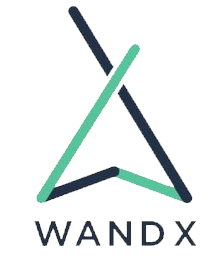 WandX is based in Singapore, and reigns as one of the leading decentralized exchanges in the country. The WandX DEX runs on the MetaMask wallet Chrome extension. It allows users to trade ERC-20 tokens and token baskets, which are bundles of various tokens that users can create. Aside from their token basket protocol, a unique feature of WandX is their ability to mesh with other exchanges. According to Abhinav Ramesh, the CEO of WandX, SelfKey’s OAuth will be integrated with the DEX to help enable their basket protocol. 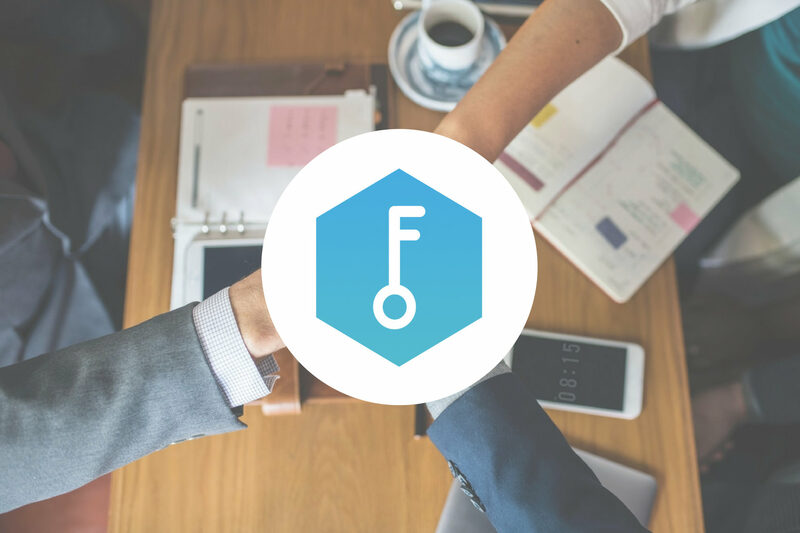 Ramesh also claims to be “very excited to be a part of the SelfKey Marketplace,” which is the current focus of the SelfKey team. 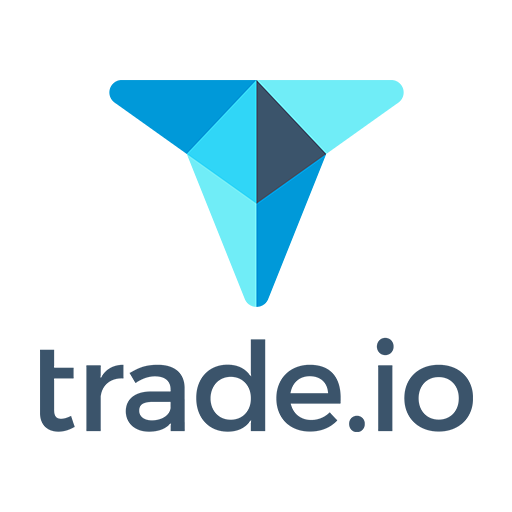 Trade.io is a new exchange based on blockchain technology, aiming to be the leading blockchain firm in the financial markets. 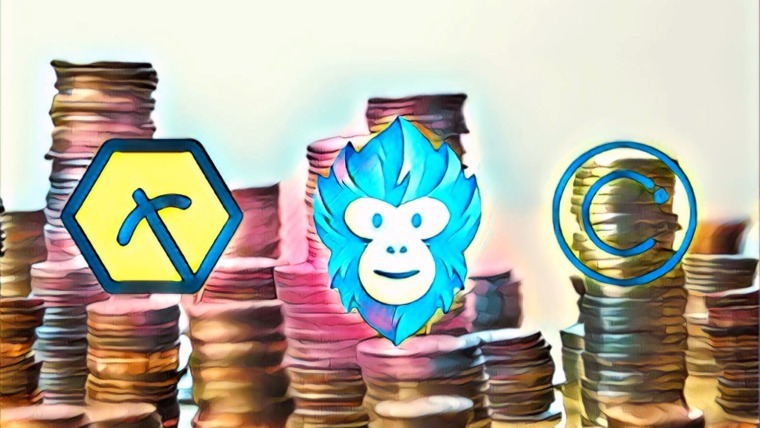 They’ve set out to bridge the gap between traditional banking systems and decentralized fintech. The ambitious goal of becoming a leading platform in the financial space is being taken on by a management team with more than 20 years of experience in the industry. Collectively, the team has led startups, consulting agencies, and tech companies. Trade.io CEO, Jim Preissler, has over 20 years of experience in international business, with a background in private equity and investment banking. What’s interesting about the announcement of SelfKey’s new exchange listings is how they’ve handled the integration of exchange protocols with their own systems. 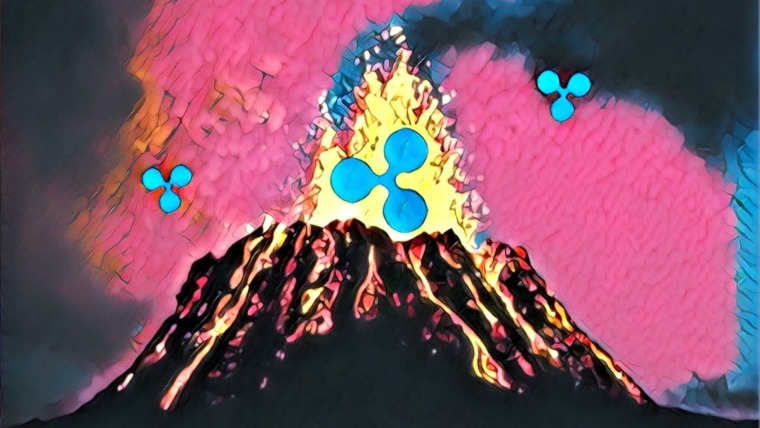 The team built a developmental sandbox that allows them to test their partner’s workflows before connecting to the live SelfKey Identity Wallet. It’s a mutually beneficial learning experience for SelfKey and their partners. 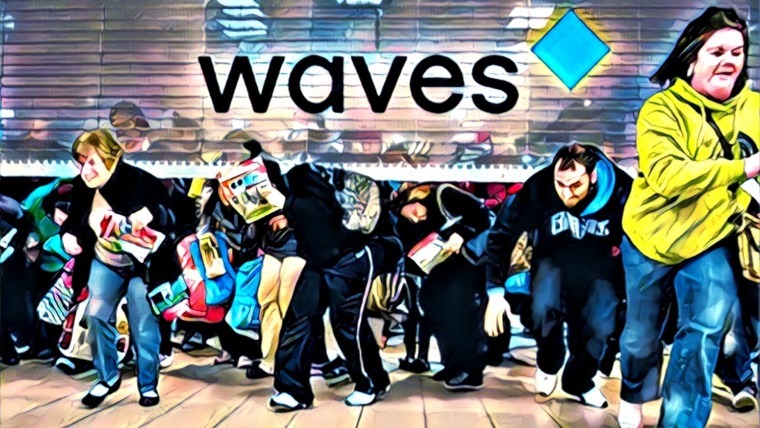 Many of the smaller, new exchanges haven’t had to integrate with an outside application before, which presents a learning curve that both parties must navigate together. The SelfKey team believes, naturally, that after a few integrations they’ll be able to onboard new exchanges more quickly in the future. With an aggressive partnership schedule ahead, an efficient and proven onboarding process is a necessity. Now that their wallet is live, the team has shifted their testing sessions into the SelfKey Marketplace, which will offer a wide range of services in a variety of markets. More updates on the SelfKey Marketplace will be announced next month. Stay updated with SelfKey news and announcements by following their blog, Twitter, and Telegram. If interested, you can download the SelfKey Identity Wallet by clicking here.